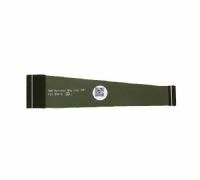 Microsoft Xbox One repair parts and accessories to enable you to do your own Xbox One repairs & Xbox One Slim repairs. 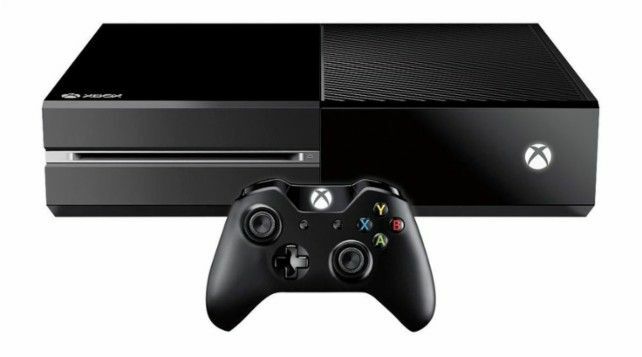 Replacement power supply unit for your XboxOne Console. 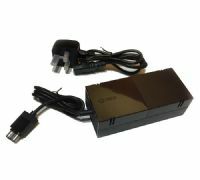 Official Replacement Xbox One Power Supply Unit, Used Item. Replacement power supply unit for your Xbox One Console, slight second. 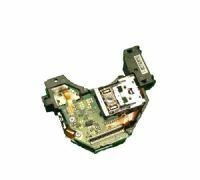 Replacement Genuine Microsoft Xbox One S Internal Power Supply Unit. 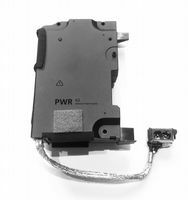 Replacement Genuine Microsoft Xbox One X Internal Power Supply Unit PWR-02.